“Collection Cets” – The perfect gift! The Eau de Toilettes were developed in collaboration with internationally renowned perfumers and are presented in a fresh design in stylish flacons. 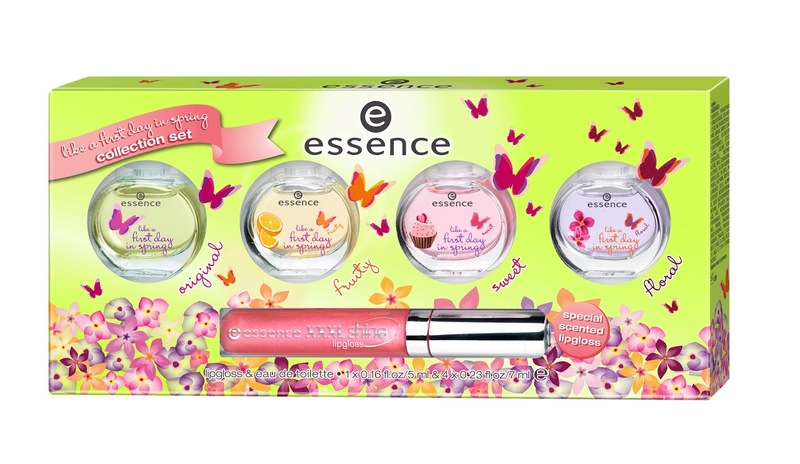 The limited trendy gift box contains 4 x 7 ml Eau de Toilettes and an exclusive XXXL shine special scented lipgloss. 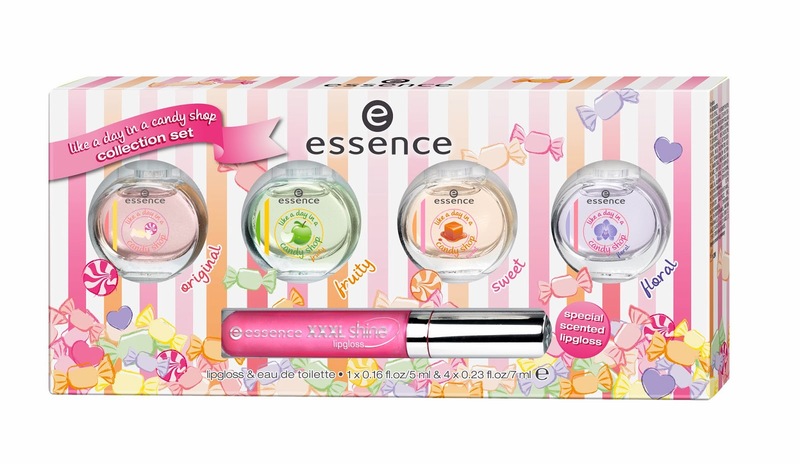 essence “collection sets” will be available in stores from March 2014**.